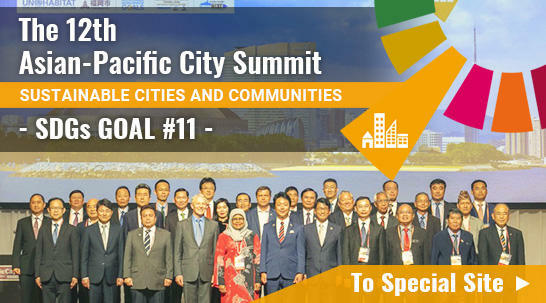 Asian-Pacific City Summit (APCS) Press VOL-13 Available! APCS-Press 2011 July VOL-12 is now available! APCS-Press 2011 May VOL-11 is now available! APCS-Press March 2011, VOL-10 is now available! APCS (Asian-Pacific City Summit) Press 2011 February VOL-9 is now available!